We offer Private Party Services! 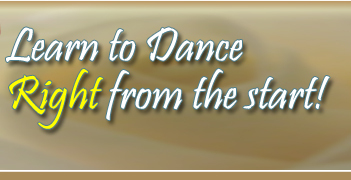 Let Fontaine Dance assist you in creating that "party atmosphere" at your location. 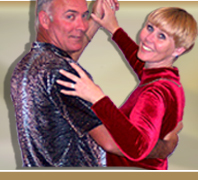 Nancy and Steven have been teaching since 1997 and they love getting people up on their feet dancing! NightClub, West Coast Swing, or Line Dancing. Let us show you how much fun you can have.